DSL offers the complete range of air conditioning products and services including design and installation, planned maintenance and emergency repairs 24/7. 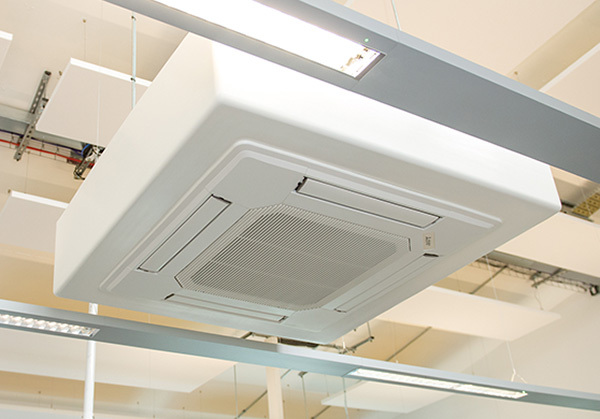 DSL specialises in the installation of air conditioning systems within single offices, schools, retail and commercial buildings, and multi-storey offices. All of DSL’s Refrigeration engineers are F-GAS qualified (as required by law), allowing a professional service to be provided with peace of mind, not only for our own installations, but also for those installed by other refrigeration contractors. 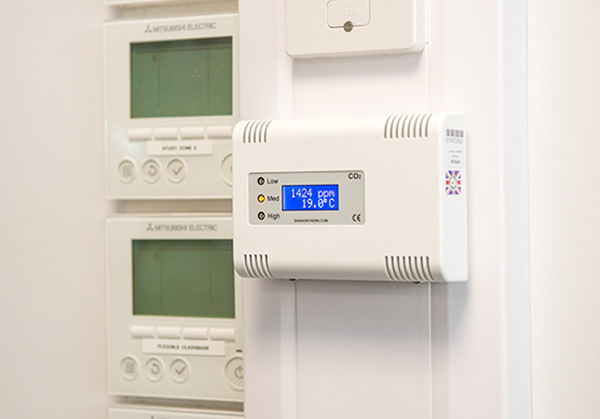 DSL offers support and technical advice to clients to meet the legal demands of owning and operating air conditioning and refrigeration systems. If you own or operate equipment that contains ODS or F-gases, such as air-conditioning or refrigeration, you will need to manage your equipment to prevent pollution to the environment. You must contain, recover and destroy refrigerant gases appropriately, check your equipment for leaks at least once a year for small equipment and more regularly for large equipment, only allow appropriately trained people to handle refrigerant gases. DSL Refrigeration and Air Conditioning department regard regular routine maintenance as a priority. Not only will routine maintenance increase the lifespan of equipment, it can also significantly reduce the amount of energy consumed; saving money and reducing carbon output.